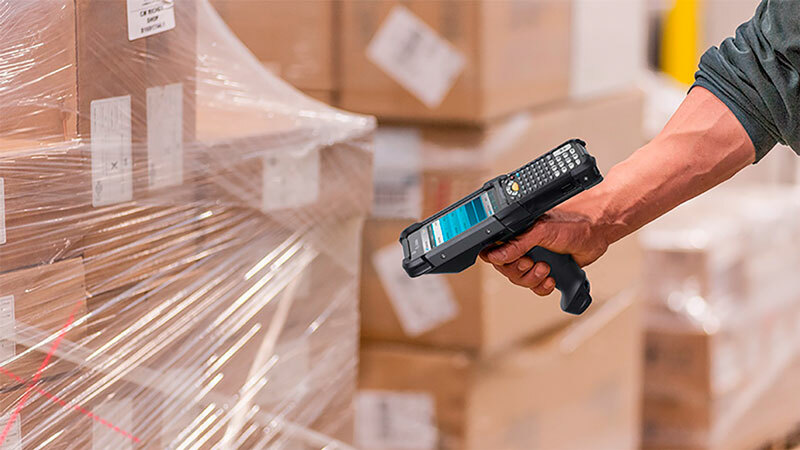 The Zebra MC9200 set a new standard for rugged mobile computing when it was launched a few years ago and the device maintained that stature ever since. The reign has ended. We just got a sneak peek at the new leader. Avalon Integration is ready to crown the MC9200’s successor. 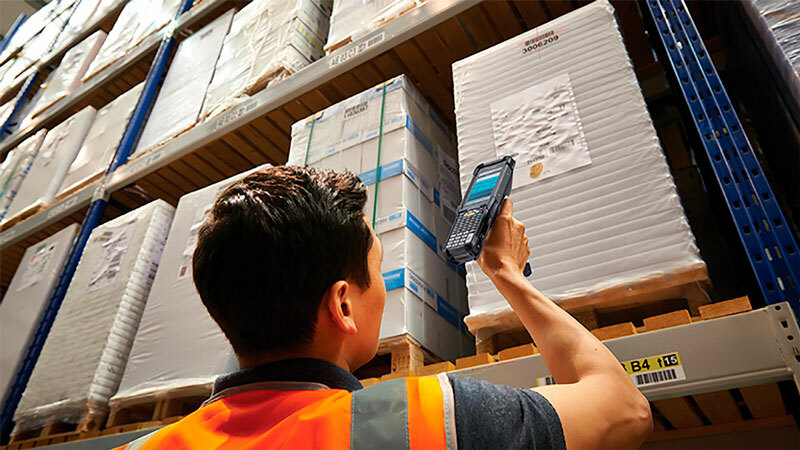 Raise the bar again because Zebra’s new MC9300 has 20 improvements. This rugged handheld does more than push the envelope of enterprise mobile computing. This device blasts right through it. We’re all used to new versions coming out of our favorite technology, and we’ve perhaps become jaded from the steady stream of “new and improved”. Yes, there are always some cool things, but are they enough to motivate you to upgrade? What’s so great about the MC9300? Zebra clearly evaluated every aspect of the previous generation (the MC9200) to determine where improvements could make it better. They also obviously listened to users—those people who always have a wish list ready. The result of all this effort is a long list of features that will produce outstanding efficiency that is sure to deliver rapid ROI. Faster processor. The new MC9300 is powered by a 2.2 GHz, octa-core, Qualcomm SD660, a major leap from the MC9200’s 1 GHz, dual-core OMAP 4 processor. More memory. With today’s more graphics-intensive apps, you’ll appreciate having up to 8 times the RAM and 16 times the flash of the previous handheld. Latest Android OS. The future-proofed MC9300 ships with Android O pre-installed but includes support through Android Q. Bigger, tougher screen. The MC9200’s 3.7-inch VGA display has grown to 4.3-inch WVGA with a capacitive Gorilla Glass panel. Expanded Wi-Fi. This version supports 802.11 ac/w for increased Wi-Fi range, speed, and security. 2X2 Multiple-User Multiple Input Multiple Output (MU-MIMO) provides better performance in areas where multiple users are accessing the network. Improved Bluetooth. Get twice the data speed and four times the range with less power. More imaging options. Choose from 4 scan engines to customize the MC9300 to your specific uses, like extended range (3 inches to 70 feet), omnidirectional, and DPMs. Updated keypad. 7 keypads (alphanumeric, numeric, and functional numeric) let you match your preferred data entry to the task, and the large keys enable input with gloved fingers. High-resolution rear camera. The 13 MP color camera allows for detailed image capture, ideal for proof of condition, compliance, and service. Sensors for light and vibration. Ambient Light Sensor saves power by automatically adjusting the screen brightness. The time-saving Vibration feature signals users in noisy environments when a scan has been successfully captured. Supercharged battery power. The 7000 mAh PowerPrecision+ battery delivers twice the run time of the MC9200 and charges from 0 to 90% in less than 3.5 hours. More rugged. Zebra is known for its toughness. The MC9300 takes it even further, with an 8-foot drop spec, shock-resistant housing, scratch-resistant display and imager window, and IP65/67 sealing that protects against water. There are many more improvements that you really need to see for yourself. Avalon Integration is ready to guide you through a hands-on tour of the new MC9300, so you can decide how the new leader in enterprise mobile computing will impact your productivity like never before. Click here to see our close-up look at the MC9300’s features. Then contact us to schedule a demo.